Understanding that if you are reading this, you are likely looking for an attorney or you’re a client of ours. If you’re a client, please read this anyway. Knowing this information could help you, a friend, or family member. It’s important to know that hiring an experienced immigration attorney because, contrary to what many think, immigration isn’t just about filling out some forms. That is part of it, of course, but not the important part. An attorney needs to understand if you are deportable (kicked out) or inadmissible (kept out, not allowed in), and it’s the detailed legal analysis that’s necessary prior to filling out those forms that’s important. 1. IMMIGRATION LAW IS A COMPLEX AREA OF LAW. I realize every lawyer says this about her own area of practice but immigration law is especially unique. Not only do immigration lawyers utilize statutes and case law, but we also have to factor in the federal court decisions which vary depending on which Circuit you live in, Board of Immigration Appeals’ (often inconsistent) decisions, policy memos from various leaders of the branches of the immigration service, and manuals that outline or provide guidance to the non-attorneys who decide whether or not to approve your petition. It can be overwhelming for an attorney who only dabbles in immigration law. For immigrants, whose first language often is not English, it can be downright terrifying. An experienced, dedicated immigration attorney can explain the system to you and help you navigate it much more successfully than if you were alone. 2. THE “DECK” IS STACKED AGAINST IMMIGRANTS. Because immigration law is administrative law, the entire system is much less formal than say criminal law. The judges who preside over immigration court proceedings are appointed and are Department of Justice employees. The attorneys whose job it is to remove (or deport) immigrants who violate the law are employees of the Department of Homeland Security. As an immigrant, not well-versed in US immigration law, your likelihood of being able to identify a valid avenue of relief from deportation is very slim. 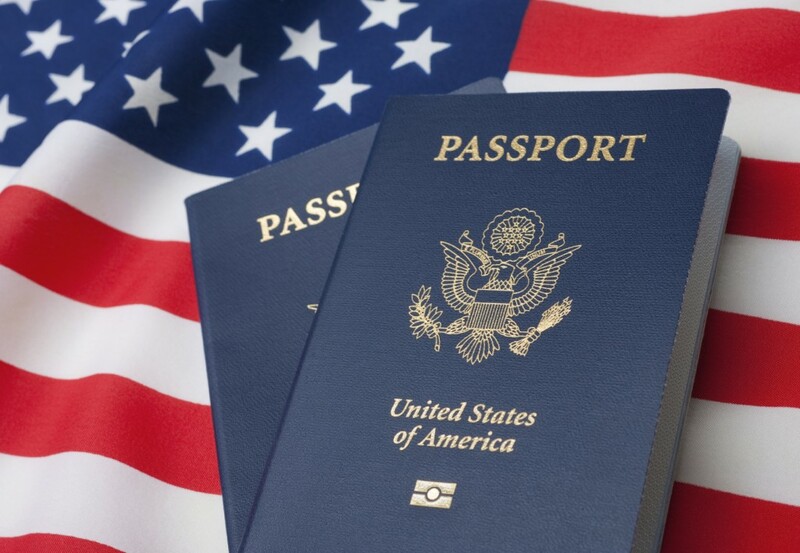 With the help of an experienced immigration attorney, you may have more than one option available to you to stay in the US. When you do have an option of staying in the US, you want someone to help you present that option when you’re fighting two government agencies at once. Immigration law is administrative law, which means if you’re found in violation, you aren’t put in prison as a punishment. Instead, you could be deported (kicked out of the US), lose your privilege to remain in the US, and prevent you from returning to the US legally for some time. Another, more common type of administrative law deals with our privilege to drive. When you get too many points on your license, you go to a hearing where someone reviews your situation and determines whether or not you are allowed to continue driving, your privilege to drive will be suspended for a period of time or permanently. Unless your driving also gives rise to criminal acts, you won’t be sentenced to prison in a DMV hearing. The reason this is significant is that in immigration court, recently many judges seem have no problem disregarding constitutional protections, such as the protection against self-incrimination, and the constitutional protection against unreasonable bail. Immigration law judges in Denver in particular have taken to directly questioning immigrants about their criminal history and setting extraordinarily high bonds for immigrants with old, minor criminal convictions. This is unheard of and unacceptable in criminal court! Answering these questions can hurt you and your chances to successfully petition to remain in the US. 4. HAVING AN ATTORNEY WORKS. · Immigrants with attorneys were much more likely to apply for a defense to deportation; specifically, that detained immigrants were 11 times more likely to seek asylum when represented than not and, for those not detained, 78% with counsel sought relief compared to 15% who sought relief without counsel. · Immigrants with attorneys were more likely to be successful when applying for relief from deportation; specifically, for immigrants not detained, they were 5 times more likely to be successful than non-represented immigrants and, for those detained, 49% of immigrants with attorneys were successful compared to 23% of immigrants who were successful without attorneys. What’s important to understand is that when it comes to immigration court, it doesn’t matter whether you came to the US legally or not. You can be deported even if you are a lawful permanent resident. In fact, you may be deported from the US if you are a US citizen; sometimes clients are US citizens and didn’t even know it! If the government has a reason (or reasons) to try to kick you out, you should do everything you can to fight deportation and to stay in the US legally. Hiring an experienced attorney dedicated to immigration law will go a long way to making your life in the US a permanent one.